Our Commercial Services Department is an industry leader in securing transactions. 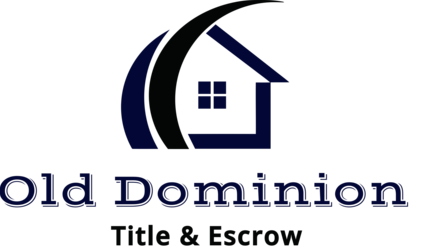 We offer unparalleled Escrow & Title Services, Property Research, and Builder Service Our experienced Residential Services team offers superior Escrow and Closing services, whether the transaction involves a single-family home, condo, refinance, or construction loan. We know that as you grow your real estate profile, you'll need help for second homes and more. Be sure to consult our experts to help you complete all your real estate transactions.